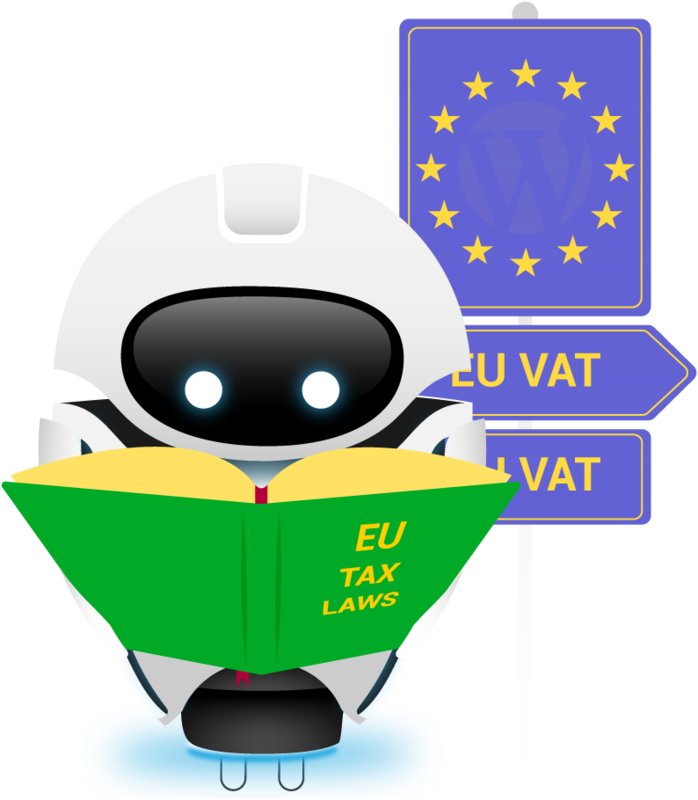 According to the new European Union Value Added Tax regulations – if your business sells digital goods to European consumers – starting from the 1st of January 2015, you have to charge them local VAT, based on the location of the consumer. ▸ You do not need to charge VAT from other businesses based in another EU country. They will account for the tax, in what’s called a ‘reverse-charge mechanism’. ▸ You must charge VAT from consumers based in another EU country, according to their local VAT rate. For example: if your business is in Spain and a client from Finland had purchased your WordPress theme – you need to charge them the correct Finnish VAT. ▸ You do not need to charge VAT from businesses or consumers located outside the EU. ▸ You do not need to charge VAT from businesses in the EU. They will account for the tax, in what’s called a ‘reverse-charge mechanism’. ▸ You must charge VAT from consumers based in the EU. Each sale must be taxed differently according to the VAT rates at the consumer’s country. After you’re done managing & collecting the correct amounts of VAT rates from each and every one of your WordPress products sales to consumers in Europe – you still need to submit quarterly reports about it to the tax authorities. To that end – Anyone who is not a resident of a European country, but is selling a product to a consumer in a European country, must register a VAT MOSS (Mini One Stop Shop) in order to be able to submit their quarterly reports from all over Europe in one place. Why Were The New EU VAT Regulations introduced? Historically, businesses used to charge VAT on the sales they had made based on the accustomed rate in the seller’s country. This enabled certain larger entities to save tax money by locating their businesses in countries with relatively low VAT rates. By doing so, they paid less taxes and were able to route that extra money directly to their pockets, instead. The aim of the new regulations that base the VAT rate on the consumer’s location was to level the playing field. Unfortunately, these new regulations end up affecting micro-businesses in a less than desirable manner, forcing them to manage all of the different VAT rates of their European customers. Quite the headache. You can read the official document about it by the European council. Freemius automatically collects and reports the required VAT from your sales to EU customers. You carry on developing WordPress plugin/theme. In the checkout screen, we detect the consumer’s location using their IP address (Geolocation). Consumers who are located in any of the EU countries will get VAT automatically added to their order amount, according to their country of origin. Consumers can declare their business VAT ID, which we then take into account for a possible VAT exemption. All the necessary information – location, VAT amount, business VAT ID – is recorded by Freemius. As a reseller of your WordPress plugins or themes, Freemius becomes the vendor of record for the sale of your product. 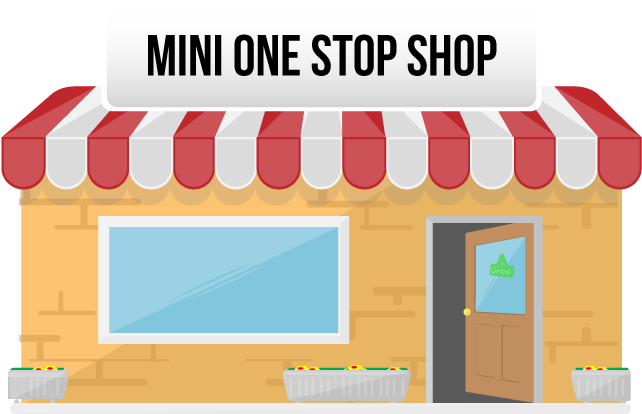 We collect all necessary taxes from the people who purchase your products, and then report and pay required tax to the appropriate European taxation authorities via the VAT MOSS (Mini One Stop Shop), for you.